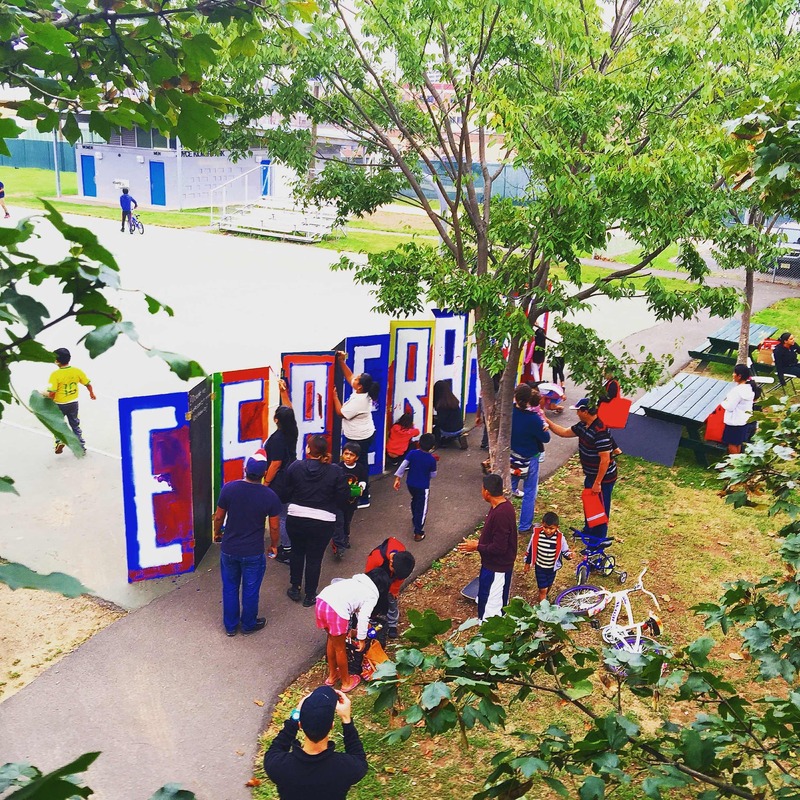 The Mercado Esperanza will be a vibrant, community market celebrating the entrepreneurial spirit, cultural heritage and artistic soul of New Brunswick’s diverse population and the Esperanza Neighborhood. In the area of New Brunswick that is adjacent to the French Street commercial corridor, this project will develop a vibrant place of community geared to local residents that promotes economic development, access to healthy food, community health, local culture and arts, and offers access to a variety of beneficial services. At the heart of the Mercado is the intent to promote economic development, community health, creative placemaking and social equity to benefit the largely Latino-American community known for its entrepreneurial spirit and commercial corridor on French Street. To undertake this effort, Elijah’s Promise has collaborated with multiple community partners and with local residents to lay the groundwork for the Mercado. 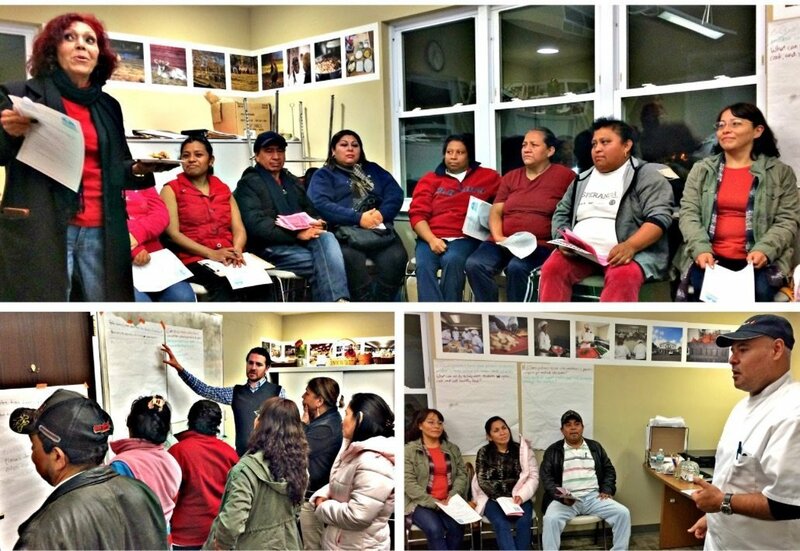 We are confident that we can establish a community-led model for the Mercado Esperanza utilizing its pilot year of operations to conduct market and operational analysis that will assist in making the Mercado Esperanza a dynamic, expanding and sustainable social enterprise venture years to come. 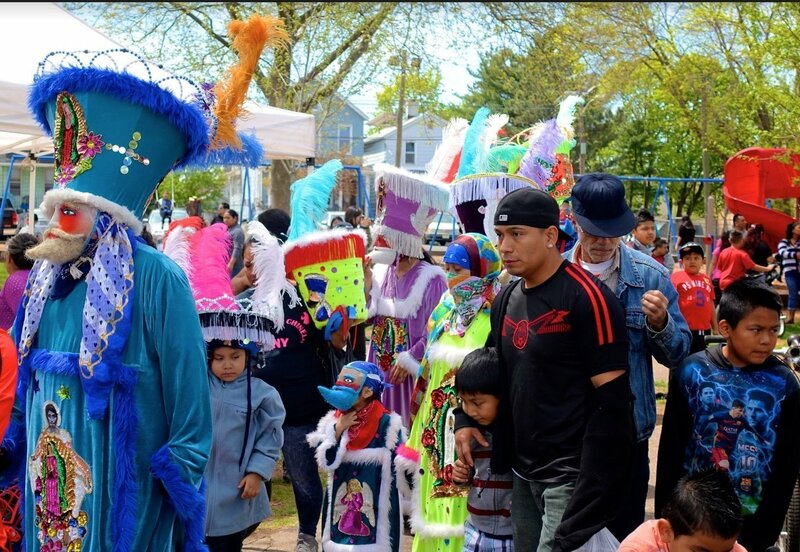 The Mercado will be a place where local residents can shop, sell, dance, perform, express their creativity, socialize and integrate with people from other New Brunswick neighborhoods, Rutgers University and surrounding towns. As an open-air market located in the heart of the Esperanza Neighborhood, the enterprise will host local food and craft vendors, cultural celebrations, artistic programming, and serve as a gateway to education, training, and social services designed to provide economic opportunity and quality of life enhancement. The Mercado will provide local residents a place to celebrate their community and to reveal the many qualities of this community to surrounding neighbors. In addition to the economic, cultural, artistic vibrancy of the Mercado, the ultimate measure of its success will be the extent to which it breaks down barriers to and for this community. 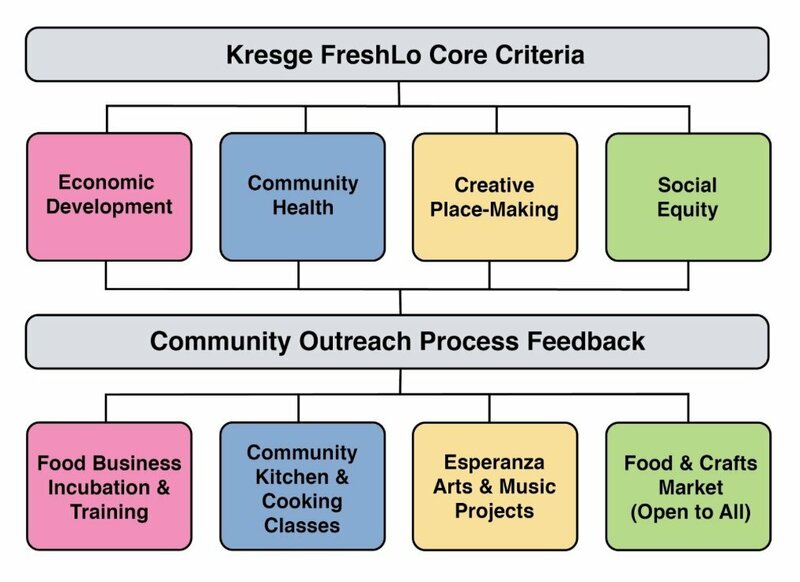 The Mercado Esperanza will provide entry level business opportunities for local vendors, it will serve as a venue for local performers and artists, and it will function as a gateway to connect local residents to a variety of educational, social, health, and wellness services. In summary, it is our hope that the Mercado Esperanza will be a place of community where resident can gather, shop, socialize and have access to services that will improve their quality of life – a true community hub for everyone!